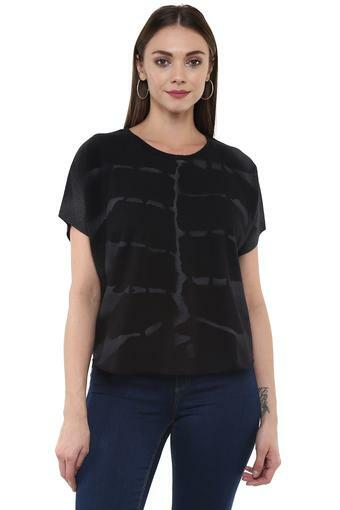 Add a contemporary edge to your looks with this top from Lovegen. 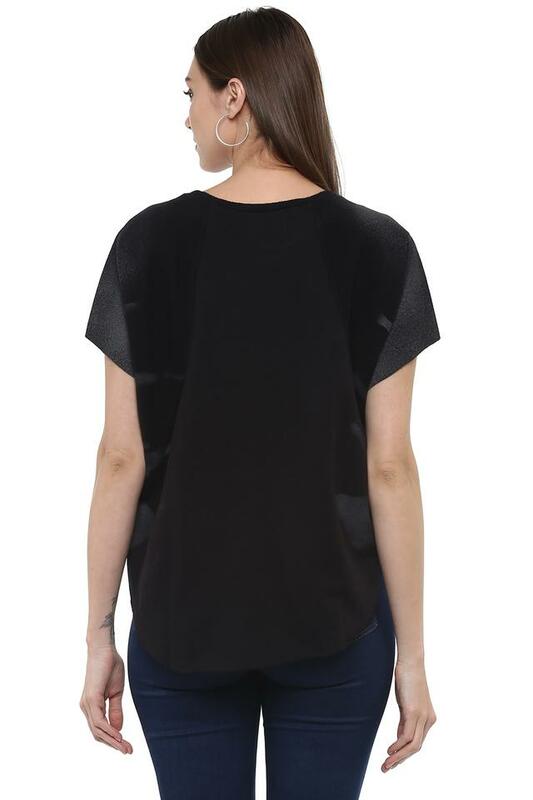 It has been crafted from a good quality fabric, it comes in a perfect fit design and will be comfortable all day long. 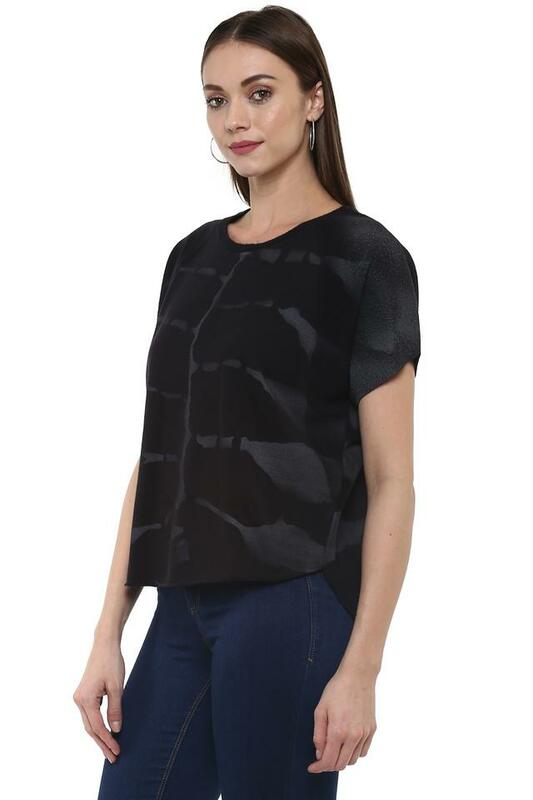 Featuring a round neck and printed pattern, it comes with a trendy enticement, while the short sleeves further adds to the look. For playful chic with modern appeal, slip into this top. Match it with a pair of slim fit jeans and loafers.